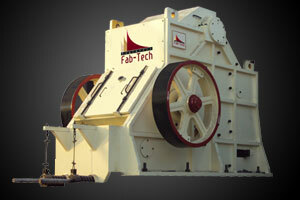 Fab-Tech Engineers have built up a reputation for reliability, quality, on-time delivery and competitiveness in fabrication industry. 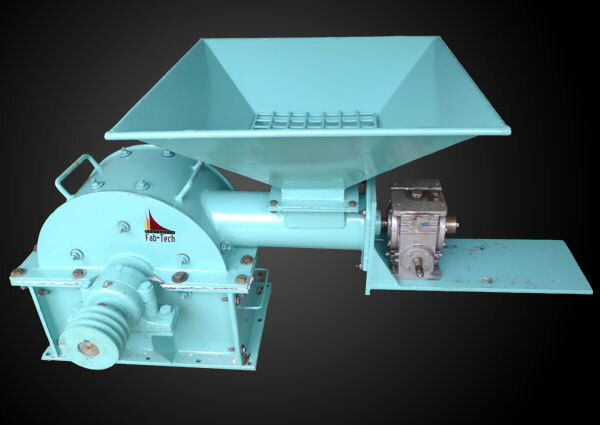 Hammer Mill, Spice Pulverizer, Impact Pulverizer, Jaw Crusher, Roll Crusher, Roll Impactor, Vibrating Screen, Vibro Screen, Rotary Screen, Ball Mill, Disintegrators Machine, Belt Conveyors, Screw Conveyors, Bucket Elevators, Pre Crusher, Pin Mill, Disc Pulverizer and Micro Pulverizer. 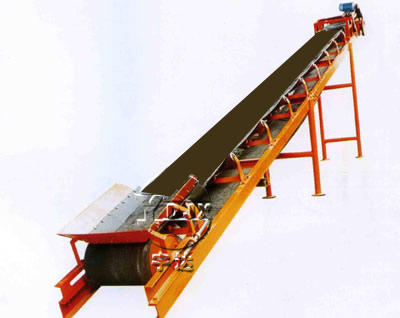 The combination of a friendly, professional service and the ability to meet tight delivery times has helped us to build up a large satisfied customer base which has also enabled us to expand our capacities and facilities. 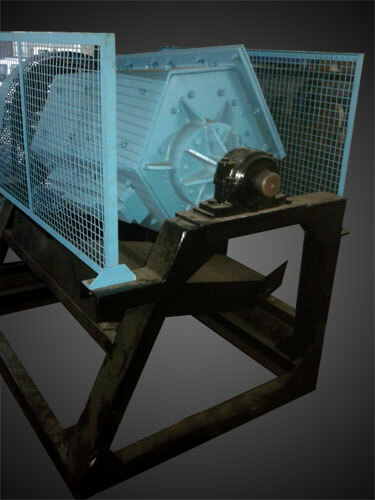 Our Vision is to satisfy a customer at utmost level and built up a reputation for reliability, quality and on-time delivery. 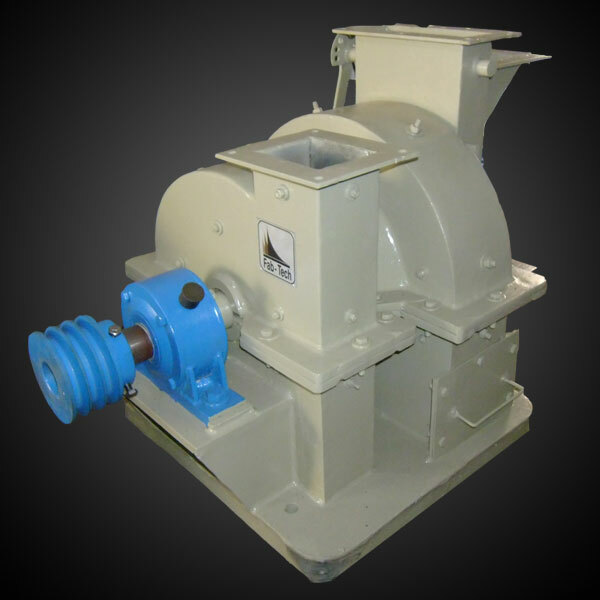 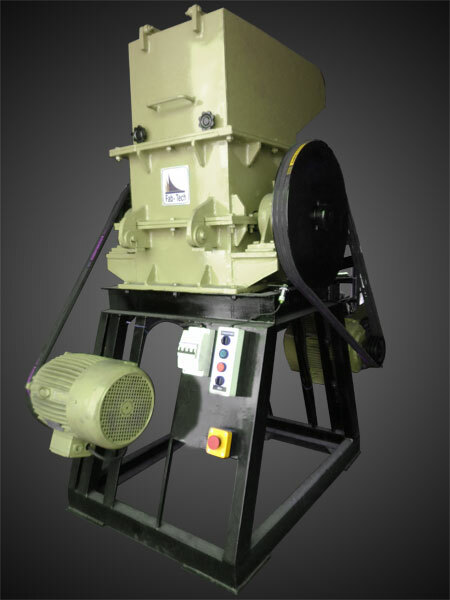 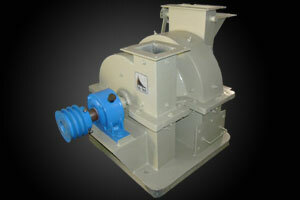 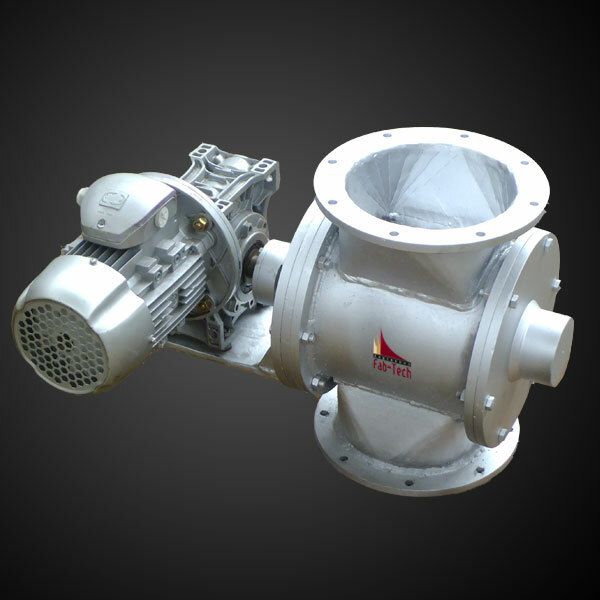 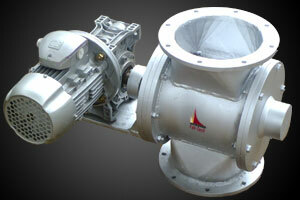 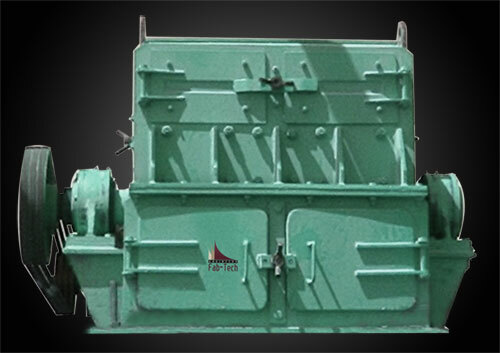 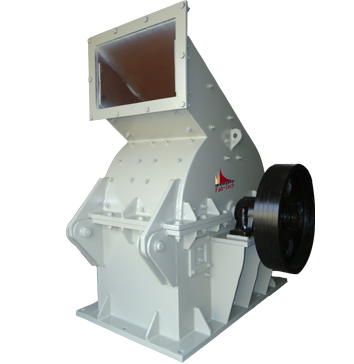 Fab-Tech Engineers leading Hammer Mill Manufacturers in India, Manufacturers of Spice Pulverizer,Manufacturers of Impact Pulverizer, Suppliers of Jaw Crusher, Roll Crusher exporters, Roll Impactor Manufacturers, Vibrating Screen Suppliers, Vibro Screen Exporters, Rotary Screen Exporters, Manufacturers of Ball Mill India-Gujarat, Disintegrators Machine Manufacturers Gujarat-Ahmedabad, Belt Conveyors suppliers Ahmedabad, Screw Conveyors, Bucket Elevators Manufacturers Gujarat. 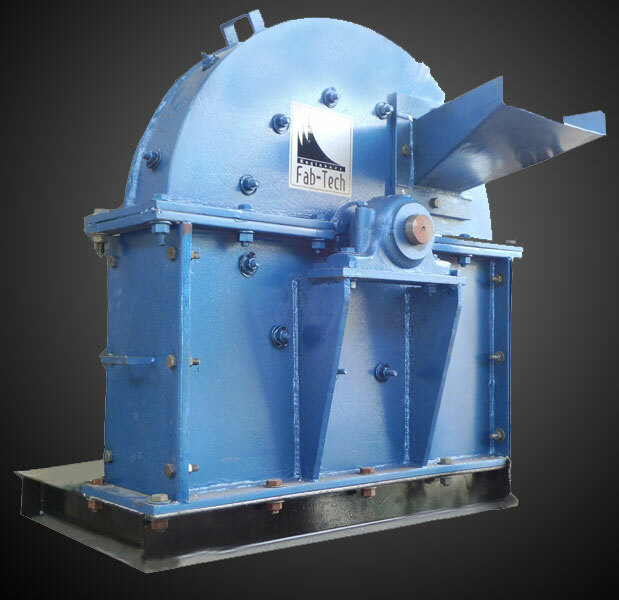 Grinding Equipments: - Spice Pulverizer, Impact Pulverizer, Micro Pulverizer, Disc Pulverizer, Hammer Mill, Ball Mill, Pin Mill. 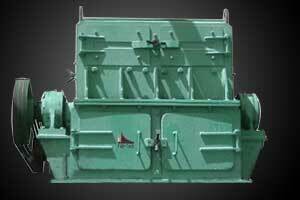 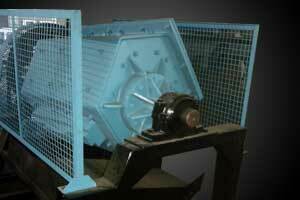 Crushing Equipments: - Jaw Crusher, Roll Crusher, Roll Impactor, Disintegrators Machine, Pre Crusher. 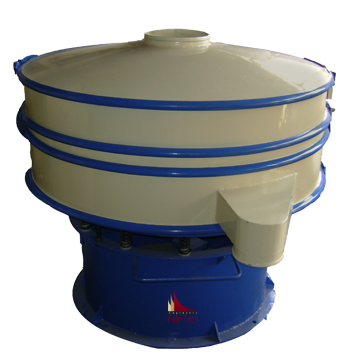 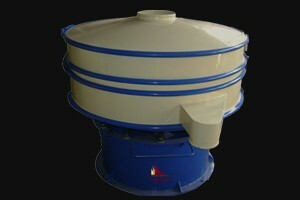 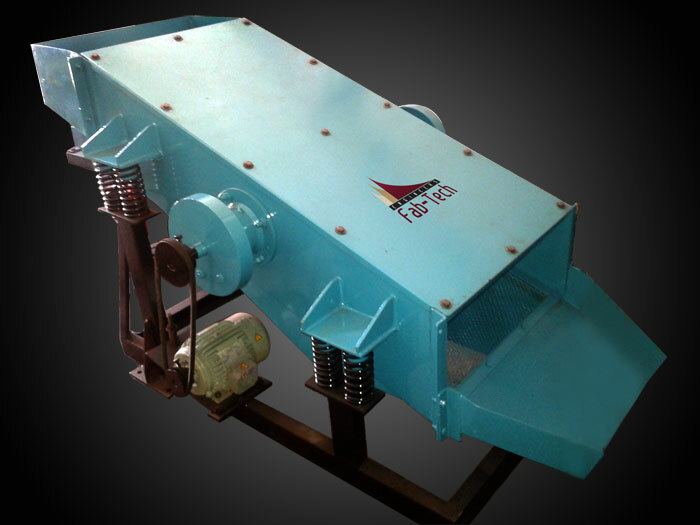 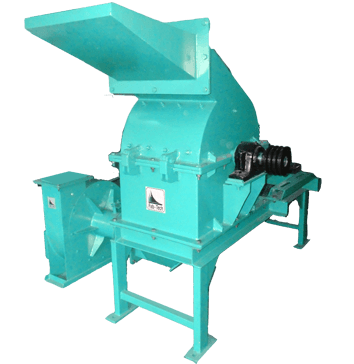 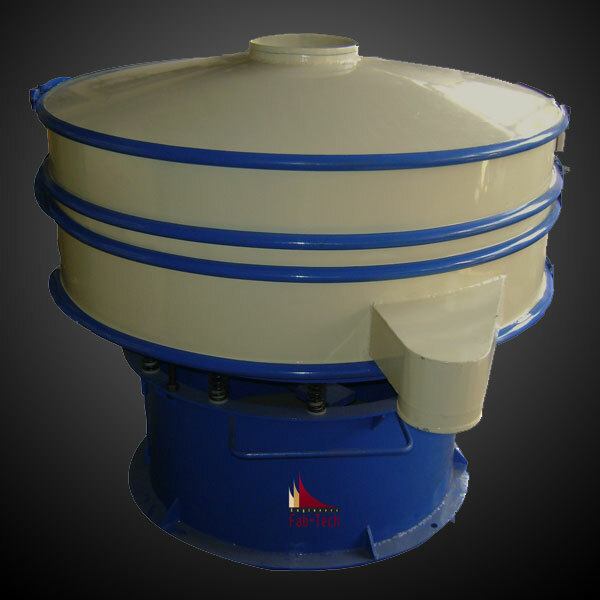 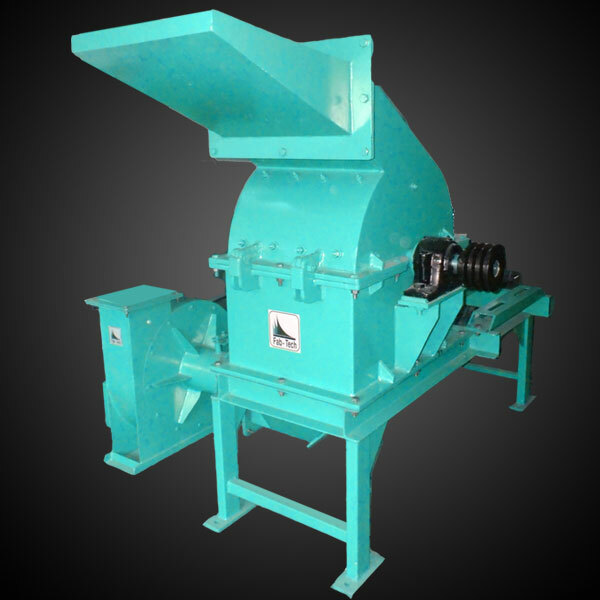 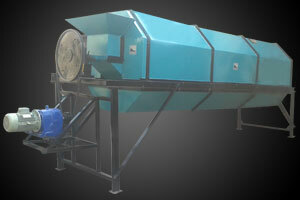 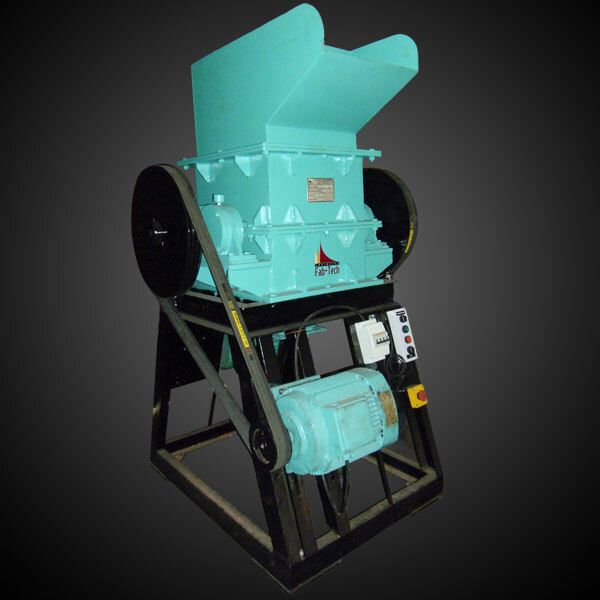 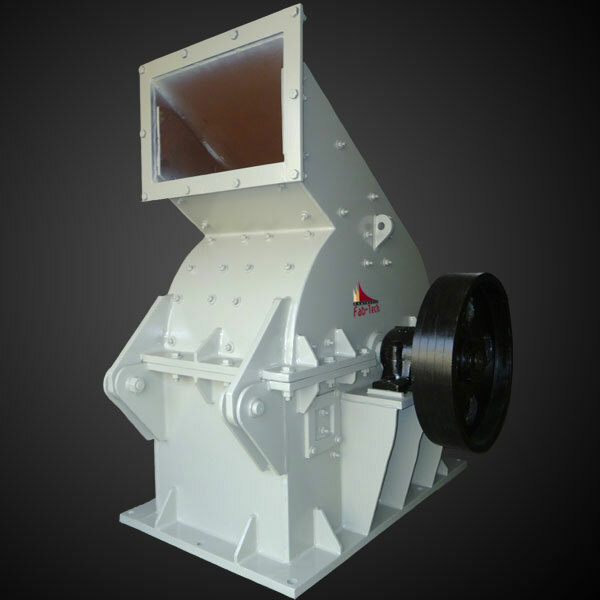 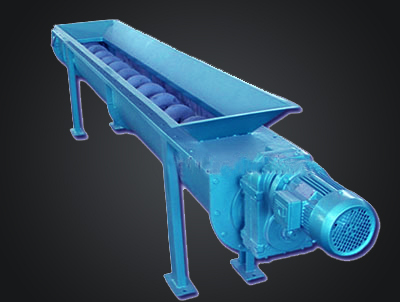 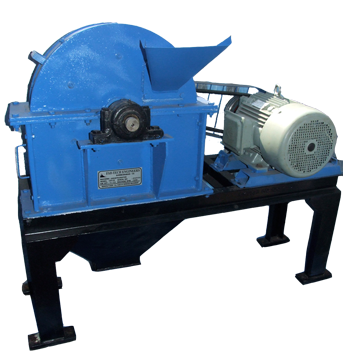 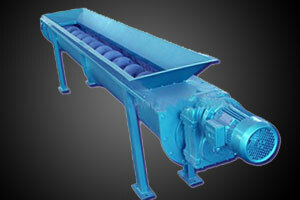 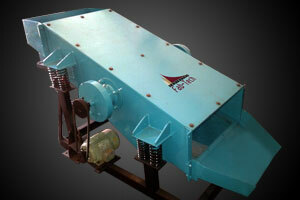 Screening Equipments: - Vibrating Screen, Vibro Screen and Rotary Screen. 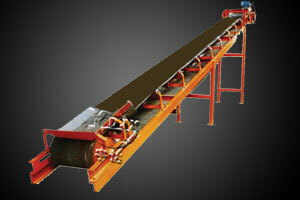 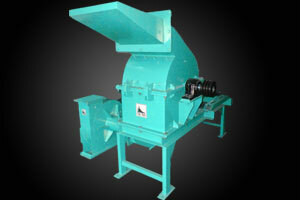 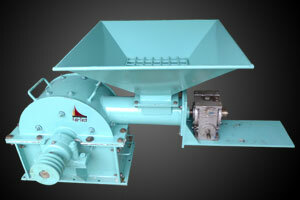 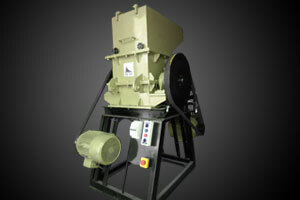 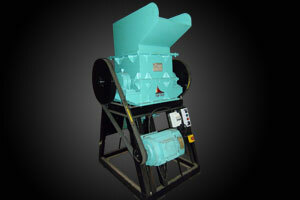 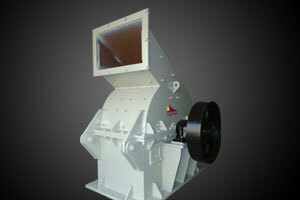 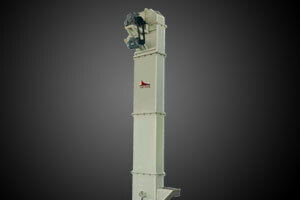 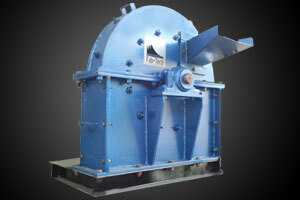 Material Conveying Equipments: - Belt Conveyors, Screw Conveyors and Bucket Elevators. 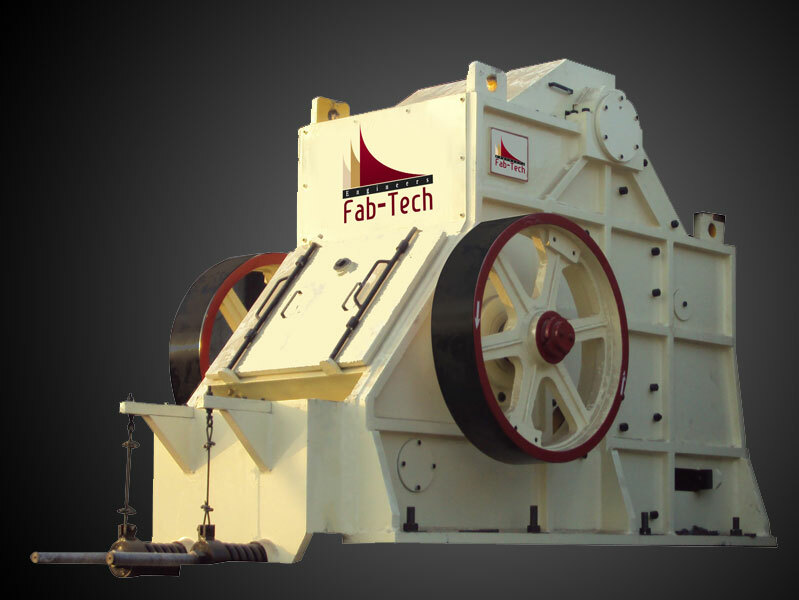 Fab-tech Engineers is leading Manufacturers, Suppliers and Exporters of all these products in India Gujarat (Ahmedabad, Baroda/Vadodara, Surat, Rajkot, Bhavnagar).